Explore our digital collections and discover information about campus and community history. For more information about this digital collections platform, including information about searching and browsing this site, please visit our digital collections help page. "A picture is worth a thousand words" Explore the UWEC campus as you have never seen it before! 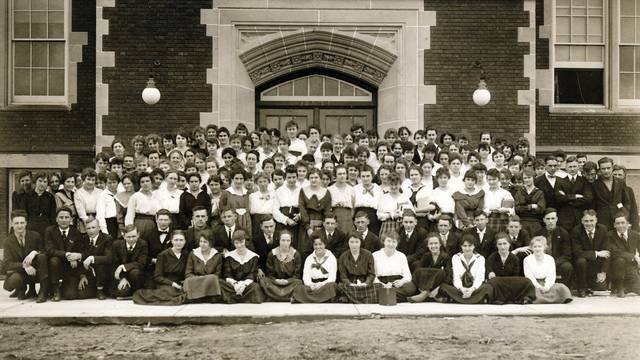 This digital resource provides access to hundreds of campus images from 1917 to the present. You can also sort and search the images through the simple search. 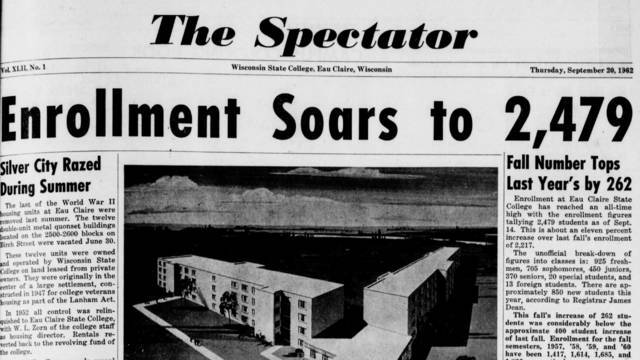 Search and explore the University of Wisconsin-Eau Claire student newspaper, The Spectator, from 1923 to 2002. Generously funded in part by the University of Wisconsin-Eau Claire Student Senate. This resource can be searched using the simple search tool. Historic films associated with the University of Wisconsin-Eau Claire and its predecessor institutions. Included Rolland Schlieve's circa 1942 "And So We Go To College" and the 1934 "All School Film." What does it mean to be a “music city” in western Wisconsin? The Sounds of Eau Claire project provides access to oral history interviews, exhibits, and other digitized content that explores the roots of music history in the Chippewa Valley. The Jeanette Gaffney Miller Papers include artifacts and documents which help us to understand campus and student life in the late 1920s. 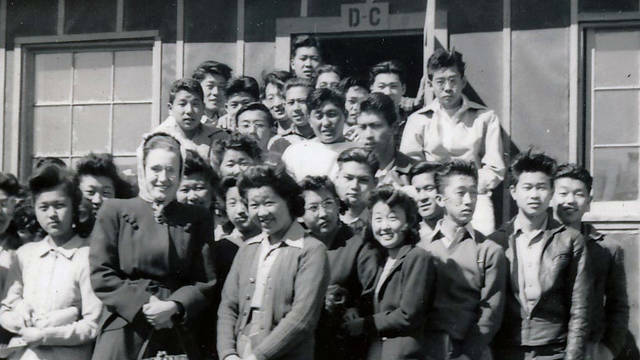 From 1942-1943 Clarice Chase Dunn, a 1937 Eau Claire State Teachers College Graduate, taught English at Heart Mountain (Wyoming) relocation camp for Japanese Americans. Explore her experience through this digital collection. 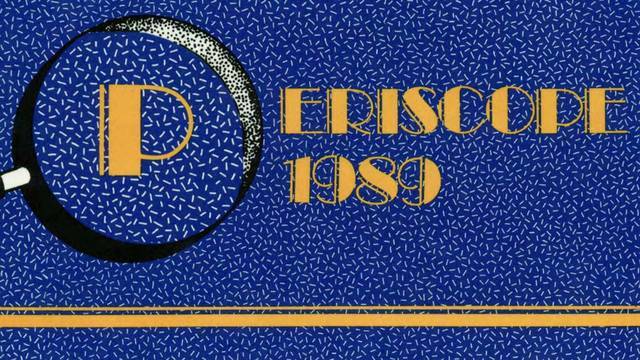 The UWEC campus yearbook, the Periscope, was published annually from 1917 to 1995. Discover and learn more about former students and activities. This resource can be searched using the simple search tool available within the digital collections platform. 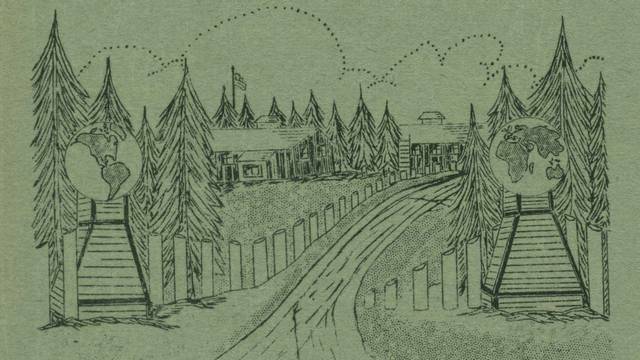 Newsletters, 1933-1941, from Civilian Conservation Corps (CCC) camps located in Western Wisconsin. These newsletters provide a unique glimpse into camp life and activities. 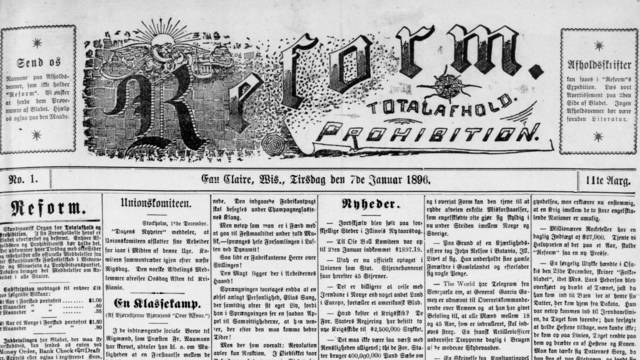 Access The Reform, a Norwegian language newspaper from Eau Claire, Wisconsin. Access includes issues from 1896-1941. The resource is provided thanks to a partnership with the Waldemar Ager Association and ResCarta Foundation. 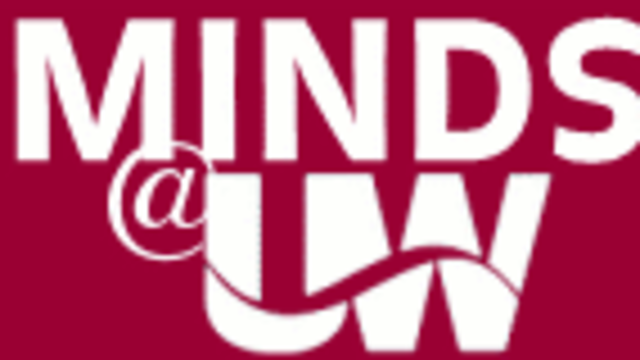 The institutional repository serving UWEC, Minds@UW is designed to gather, distribute, and preserve digital materials related to the UW System's research and instructional mission. Content includes research papers, theses, student projects and more. Search and explore archived websites from the University of Wisconsin-Eau Claire dating from 2013 to the present. Discover historic news and information about the University of Wisconsin-Eau Claire.